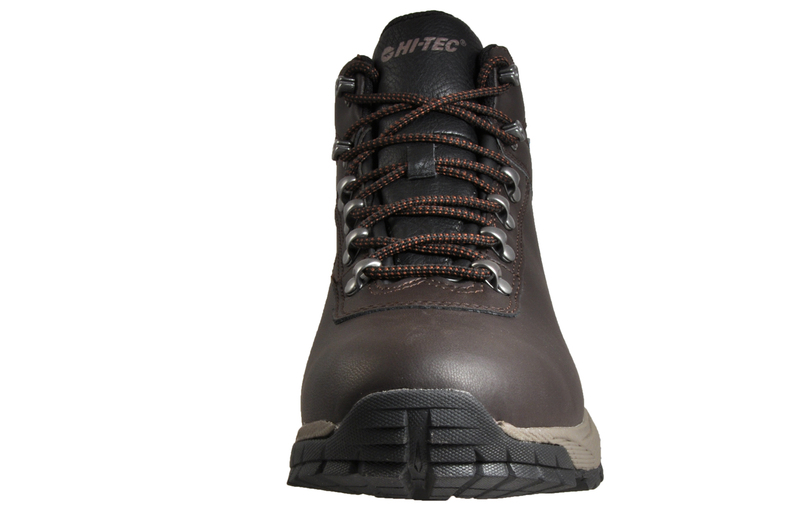 The Hi-Tec Waterproof Eurotrek Lite walking boot is part of the light hiking collection built to meet your every outdoor need! 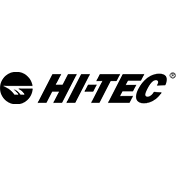 Laced with the latest technologies and materials this offering lives up to the Hi-Tec core values of comfort, lightweightness and value. 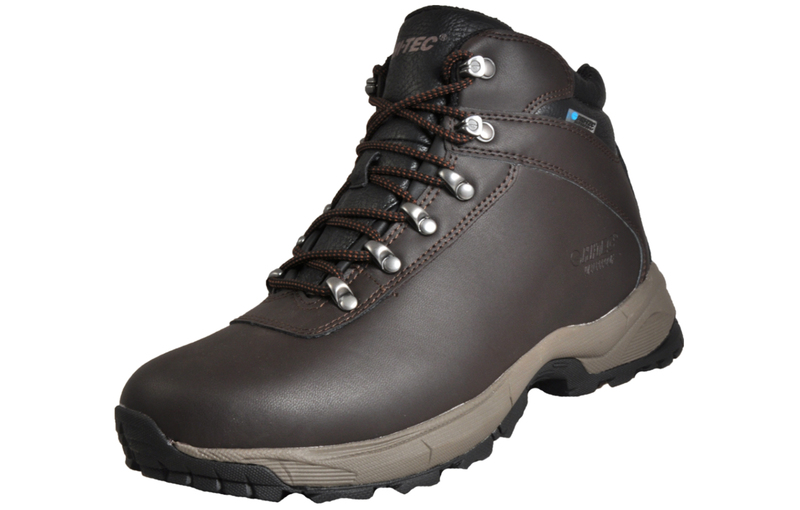 The ideal choice for any intrepid explorer, the Eurotrek Waterproof boot will keep you dry and comfortable wherever you go. 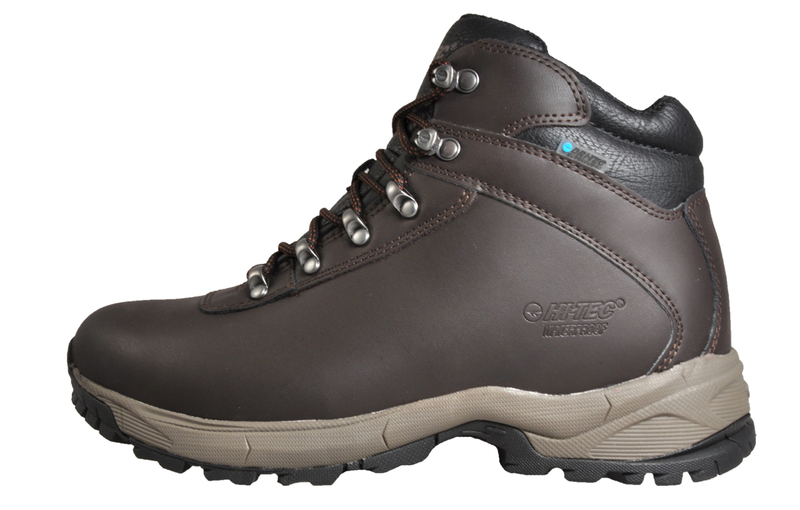 Featuring a full grain leather upper, the Eurotrek is waterproof yet breathable, and great for any walk or adventure no matter what the weather. 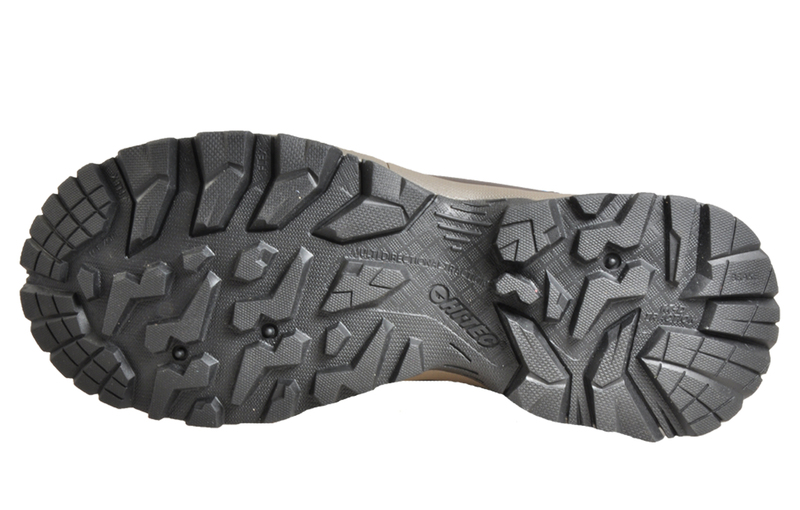 The durable carbon rubber Multi Directional Traction outsole provides a superb level of flexibility as well as traction and durability. 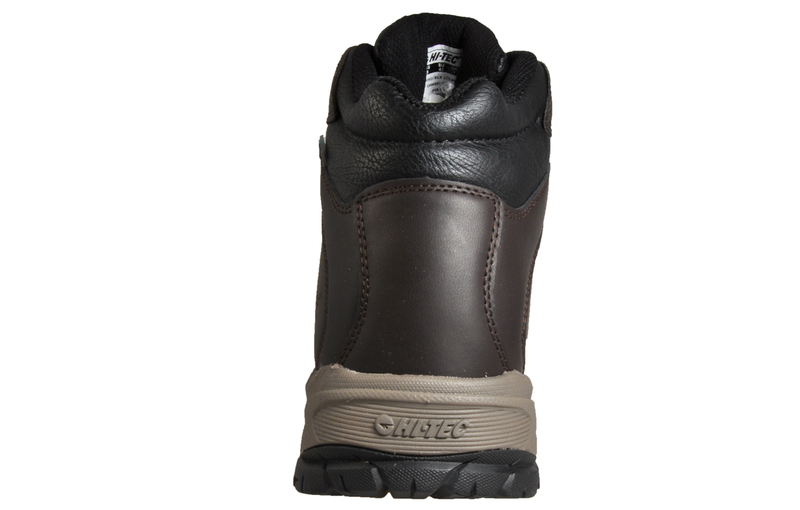 To add comfort on those long hikes, the boot also features a removable contoured sockliner and soft padded collar. The Eurotrek is perfect to keep you comfortable and dry by repelling water from outside and maintaining optimum control of temperature and breathability.